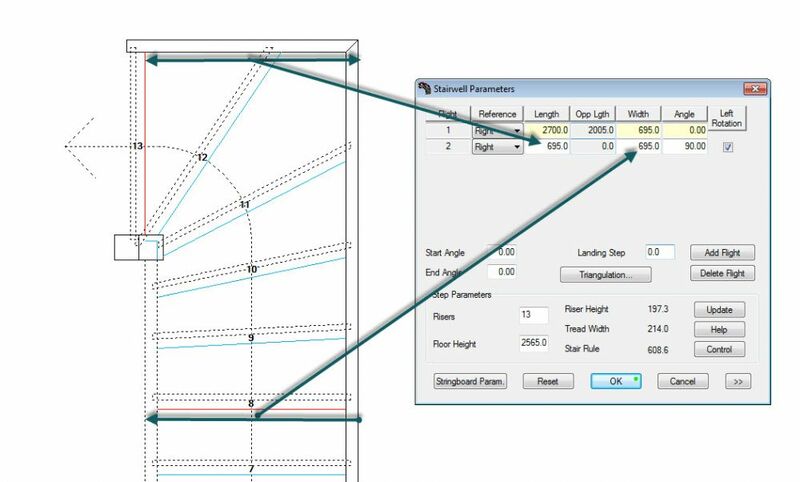 The ref is the wall or stair well dimensions. So if there’s an outside wall and the stair turns left the outer wall is on the right. 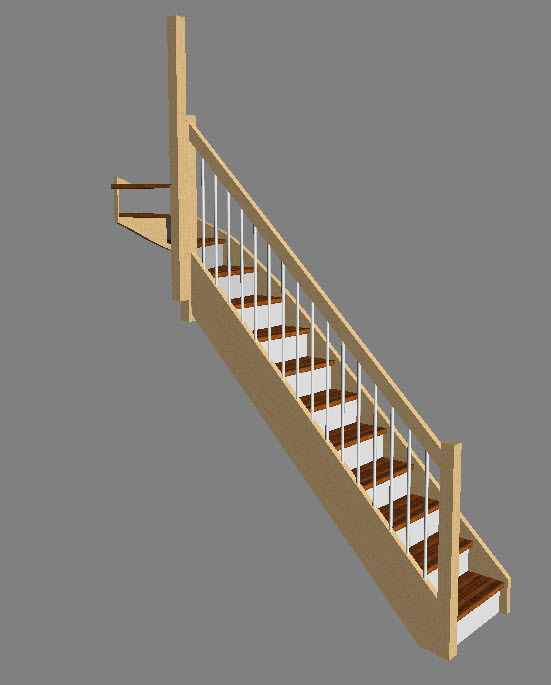 Sorry, here’s the new stair model. 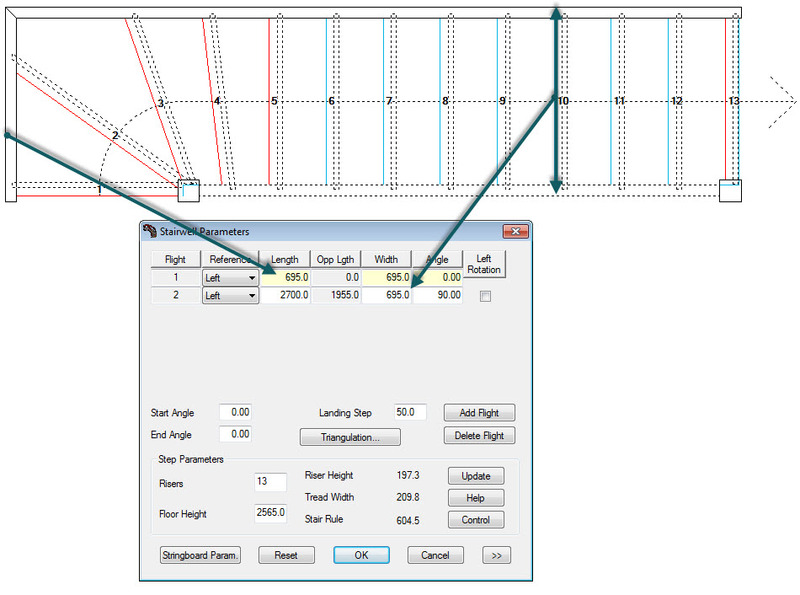 In this case the last step can not be forwards of the first flight outer string. why is the reference setting; “right”?? i just wonder. the stair turn left! 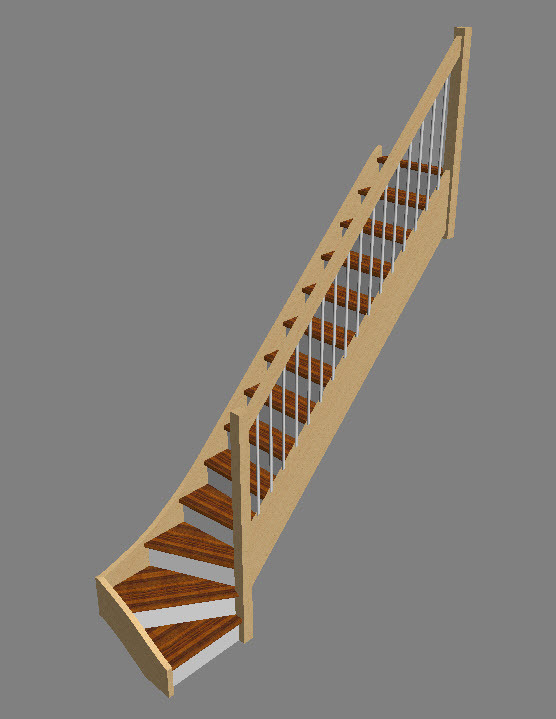 it’s a narrow staircase, see attached cad-file. total Rise is 2565 mm and the length can be between 2500-2700 mm. The width is 695 mm and can’t be changed.